A Random Walk Down Wall Street: The Time-Tested Strategy For Successful Investing - IFA Vintage and Current Book Library - Index Fund Advisors, Inc. Updated with a new chapter that draws on behavioral finance, the field that studies the psychology of investment decisions, here is the best-selling, authoritative, and gimmick-free guide to investing. 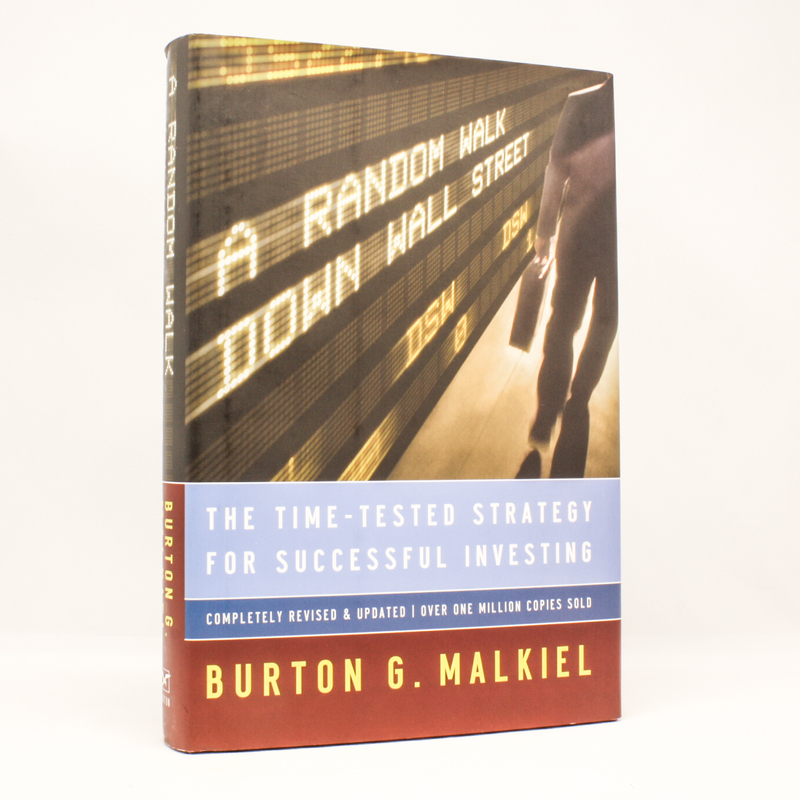 Burton Malkiel evaluates the full range of investment opportunities, from stocks, bonds, and money markets to real estate investment trusts and insurance, home ownership, and tangible assets such as gold and collectibles. This edition includes new strategies for rearranging your portfolio for retirement, along with the book's classic life-cycle guide to investing, which matches the needs of investors in any age bracket. Quotes: The eternal truth of this updated investment classic, originally published in 1973, is simple: you can't beat the market. Well, technically, you can beat the market, but not profitably, because the transaction costs of your brilliant trading will eat up the extra returns. You can also beat the market by pure luck-but you can't deliberately beat the market, because you can't predict future stock prices. You can't predict them by divining Wall Street's crowd psychology; or by charting trends in stock prices; or by doing lots of research on companies' business prospects. You can't predict them from hemlines (though there's been "some evidence" for correlation between skirt length and market prices in the past, Malkiel poo-poos future possibilities) or Super Bowl winners (this, he says, makes "no sense"). In fact, according to the efficient market theory, which states that all knowable information about a stock's value is already reflected in its share price, you can't predict them at all. Malkiel, a Princeton economist and professional investor, backs it all up with statistics, charts and studies, and gives an entertaining review of the sorry history of market bubbles, panics and delusions of omniscience, from the Dutch tulip craze to the Beardstown Ladies. This edition looks at new wrinkles (it seems you can't beat the market by buying companies with ".com" in the name), and provides a lucid overview of novel investment vehicles. Standing by his notorious claim that "a blindfolded chimpanzee throwing darts" at the NYSE listings could pick stocks as well as the Wall Street pros, Malkiel advises investors to "buy and hold" a diversified portfolio heavy on index funds that passively mirror the market, which usually out-perform actively managed funds. His witty, acerbic style and persuasive arguments will delight readers but, alas, leave Wall Street unmoved.